Bob Hurwitz sells Michael Strahan’s home in Brentwood for $21.5 million! Home » Blog » Bob Hurwitz sells Michael Strahan’s home in Brentwood for $21.5 million! 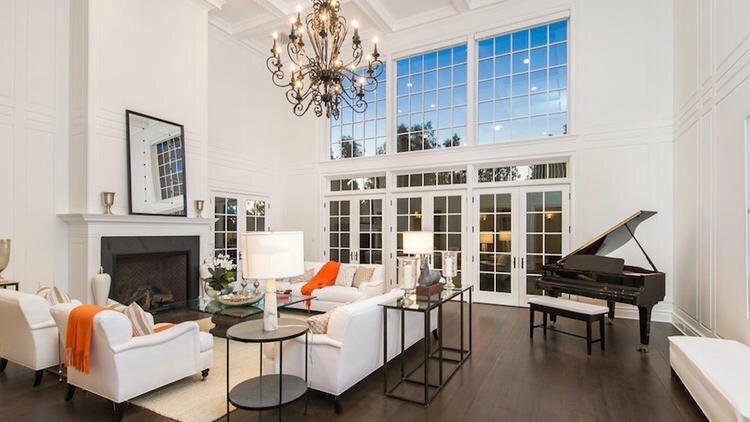 Retired football player turned talk show host Michael Strahan has sold his Brentwood home in an off-market deal for $21.5 million, public records show. The East Coast-inspired Traditional, designed by Winston Brock Chappell and built in 2013, sits on an acre lot with a 59-foot swimming pool, an expansive lawn and mature trees. 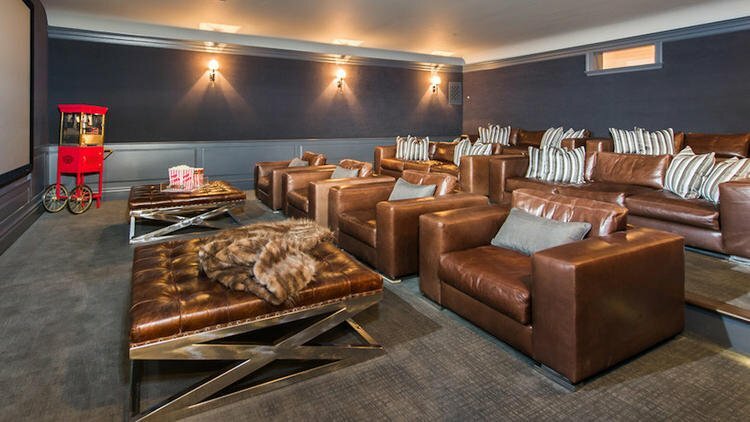 The 15,600 square feet of living space across three stories includes a library, a home theater, a Prohibition-style wine cellar with a drinking lounge, a gym, a game room, a sauna and two laundry rooms. An elevator services the three levels. Among its high-end features is an air filtration system in the library designed for cigar smoking. Glass installed for the 1,000-bottle wine cellar also doubles as a flat-screen television. The master wing is outfitted with a sitting room with a fireplace. There are nine bedroom suites and 14 bathrooms.